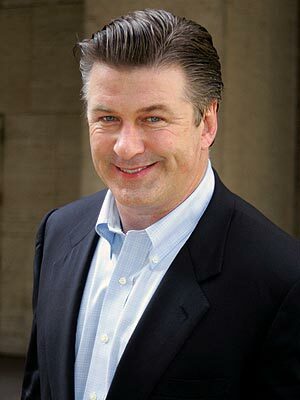 Home Tags Posts tagged with "30 rock"
Alec Baldwin has hit out the press, saying it “should be avoided like cancer”. The 55-year-old 30 Rock star was speaking ahead of the release of his documentary about the film industry, Seduced and Abandoned. Alec Baldwin also talked about how he has survived working in the business. 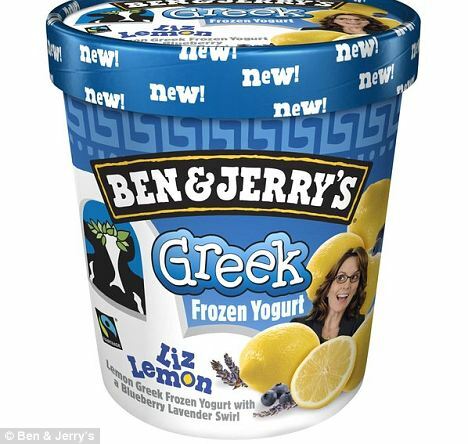 Ben and Jerry’s has unveiled a new ice cream dedicated to 30 Rock series, aptly called Liz Lemon. Ben and Jerry’s launched its new lemon and blueberry fro-yo to coincide with the airing of the show’s final episode. “It’s as sweet and tart as Liz Lemon herself,” said Jerry Greenfield, Ben & Jerry’s co-founder and apparent 30 Rock fan, at the flavor’s unveiling event on Thursday night. The popular NBC comedy starring Tina Fey, Alec Baldwin and Tracy Morgan was in its seventh season when it wrapped up last night. 30 Rock – written by Tina Fey, 42, who plays the goofy but loveable main character Liz Lemon – is loosely based on her own experiences as head writer on Saturday Night Live, which is filmed at the NBC studios headquarters, 30 Rockefeller Center. Tina Fey – who hosted the Golden Globes this year alongside fellow comedian and friend Amy Poehler – has enjoyed tremendous success for her award-winning sitcom. Funnily enough, the writer and actress who inspired the new Greek fro-yo flavor is herself of Greek descent. Ben and Jerry’s are known for their celebrity- and pop culture-inspired ice creams, with notable flavors including Cherry Garcia, Phish Food and Monty Python’s Vermonty Python. 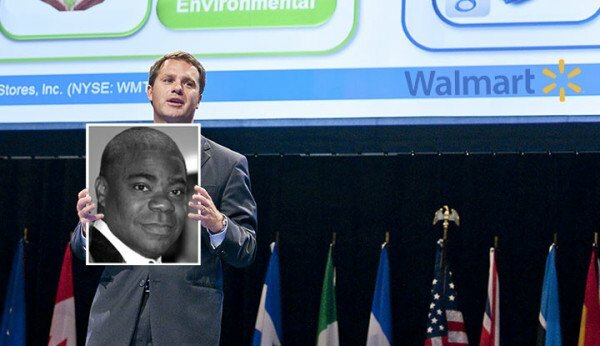 This is not the first time that 30 Rock’s cast members have inspired the ice cream producer. Last year the company brought out an ice cream called Schweddy Balls, named for a Saturday Night Live skit featuring Tina Fey’s co-star, Alec Baldwin. Ben and Jerry’s has also named ice creams after other comedians in the past, with flavors like Stephen Colbert’s American Dream and Jimmy Fallon’s Late Night Snack. Liz Lemon will hit Ben and Jerry’s stores and frozen food aisles in the next few weeks.